Dodge Journey’s Platform Update Delayed? There has been a lot of change lately at Fiat-Chrysler as they’ve been reconsidering much of their five-year plan to compensate for the way the market has changed. While many of the major milestones they hoped to hit are still in place, little ones have been being made. Mainly it seems that there was no way to see just how popular Jeep was going to grow; that it would have such an explosion of popularity. Because of this, many resources have been diverted into keeping the Jeep enthusiasm. What may have this affected? 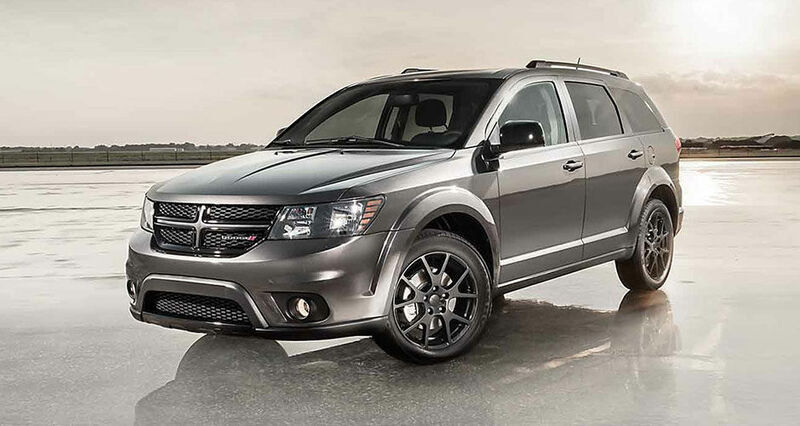 Automotive News has put out an article stating the upcoming Dodge Journey will still be keeping its older platform. It seemed like the Journey was due for something new, but Dodge is keeping things the same for the immediate future. This decision is set to be till the 2018 model year when the Journey may get that new platform. This is all according to an un-named source, so take it with the grain of salt that comes with such news. It is certainly plausible. Dodge is making a shift to being the place for premium driving experiences, focusing much of their energy on performance, as seen in the Hellcat Charger and Challenger. It is possible that they have putting off an update to the Journey and other vehicles that use the platform to give them some wiggle room in development. The future is bright at Fiat-Chrysler, no matter how you look at it. While it may take some time, I do see the Journey getting some loving attention that it deserve, it just needs time to get the dedicated care. If you’re interested in learning more about the Dodge Journey, then contact us at Bayside Chrysler Jeep Dodge and view our Dodge, Jeep, and Ram new and used inventory online. Like us on Facebook and follow us on Twitter to see more auto news and our monthly specials. September was a good month for the Dodge brand. As a whole, Fiat-Chrysler had an incredibly strong month and kept their sales streak alive. While Jeep was the biggest winner, Dodge and their vehicle line-up set numerous records for the month. 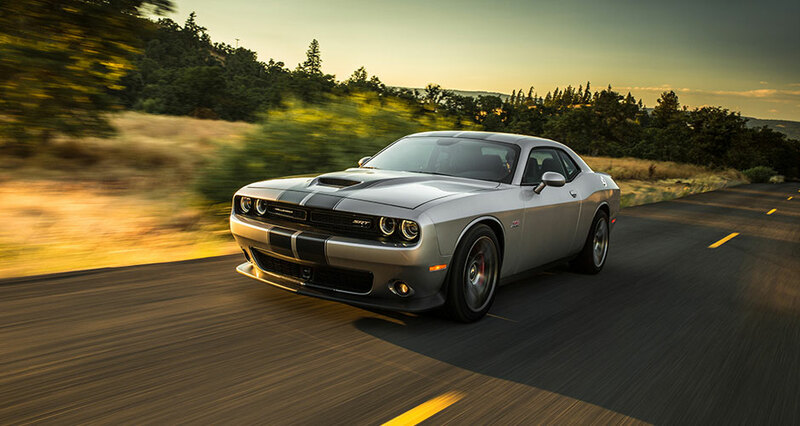 The Challenger had its best September sales ever. Sales were up by 26 percent making this its 8th sales record this year. The muscle car has been one of the biggest hits of the year, aided by an extremely popular Hellcat variant. The Challenger has always been a mainstay of the muscle car community, but the 2015 model has seemingly re-sparked a love for it amongst new and nostalgic fans. The other Dodge vehicle that set a record was the Journey. It had its sixth sales record this year with September being the best month it’s ever had. The Journey remains one of the strongest and more popular mid-size crossovers on the market. As a whole, Dodge’s sales were up 3 percent in the month of September. Dodge continues to have a great sales trend. The new focus on premium performance is paying off for the company. Learn more about the Dodge lineup at Bayside Chrysler Jeep Dodge. Be sure to visit us online where you can view our new and used inventory, as well as keep up with the latest in industry news. You can also like us on Facebook and follow us on Twitter to view our monthly specials and offers. Change is in the air for Dodge. Chrysler announced that two Dodge mainstays will be getting dropped from the brand due to their direct competition with similar models. 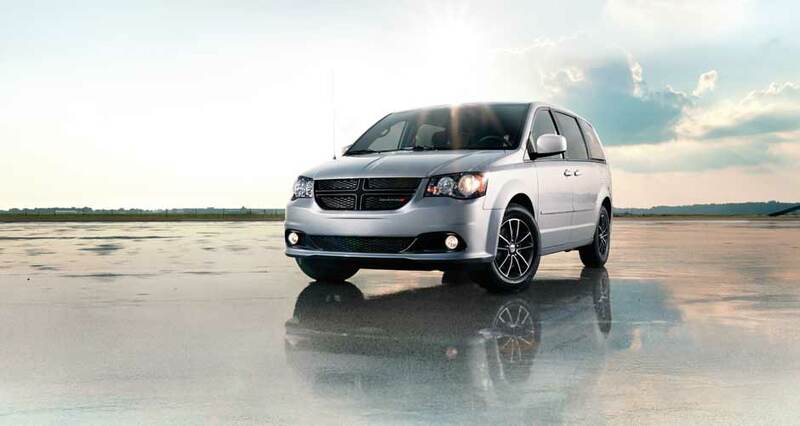 Dodge will be saying goodbye to the Grand Caravan and the Avenger. Chrysler believes they are competing too closely with the Town & Country and the 200 sedan. The company’s reason is to move Chrysler to the forefront. They have chosen for the main brand to be the mainstream brand and want to focus the Dodge vehicle more on sport and high-performance vehicles. Because of this, SRT will be consolidated with Dodge and their powerful creations will sport the familiar Dodge halo. Dodge is planning on giving their current vehicles a revamp to match the new image for Dodge. While the Charger and Challenger are already going to be getting one with their upcoming new versions, the Dart and the Journey will be getting a revamp further down the line. While it is said to see some popular models go, it does make sense for Chrysler. For a long while now, they’ve been directly competing with themselves with minivans and sedans. If this allows them to focus on one superior product, both the company and the consumer will be the better for it. Still, sad to see them go. For more information on the upcoming Dodge products Contact us at Bayside Chrysler Jeep Dodge. Be sure to like us on Facebook as well as follow us on Twitter to see our monthly specials and offers.